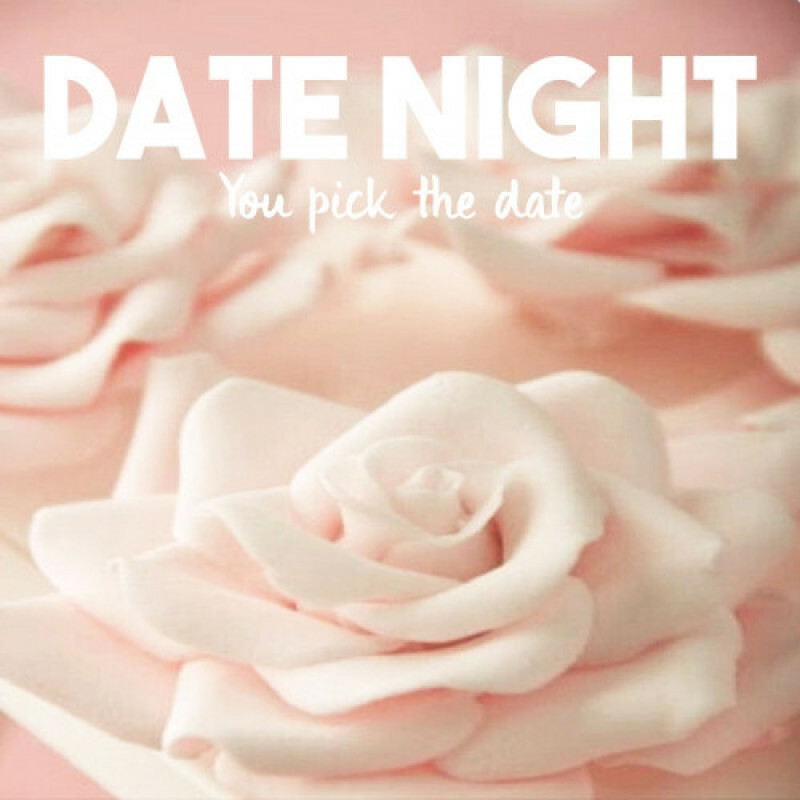 Youre in charge of what the date will consist of. Just make sure its virtually possible haha. This date is approximately 1- 1.5hrs long.